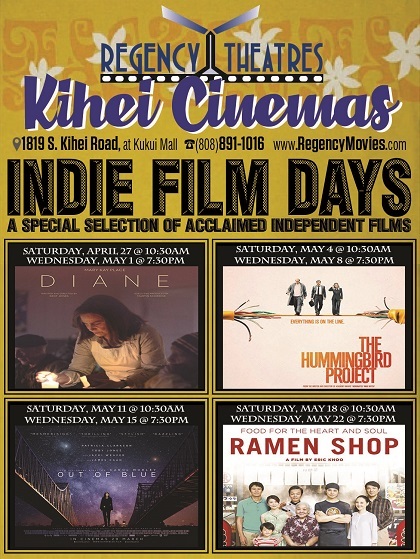 Part of our Indie Film Series! 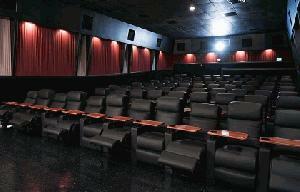 Each month, join us every Saturday and Wednesday for a selection of critically acclaimed independent films! 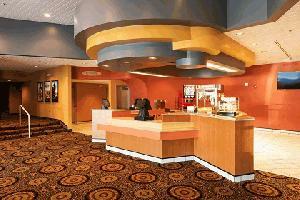 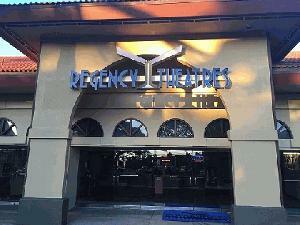 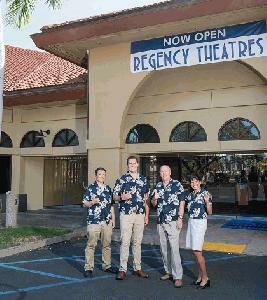 Regency Kihei Cinemas, located in the KuKui Mall features four auditoriums with Wall to Wall screens, Christie Digital Projection, and Spacious Electric Luxury Reclining Chairs with Reserved Seating.